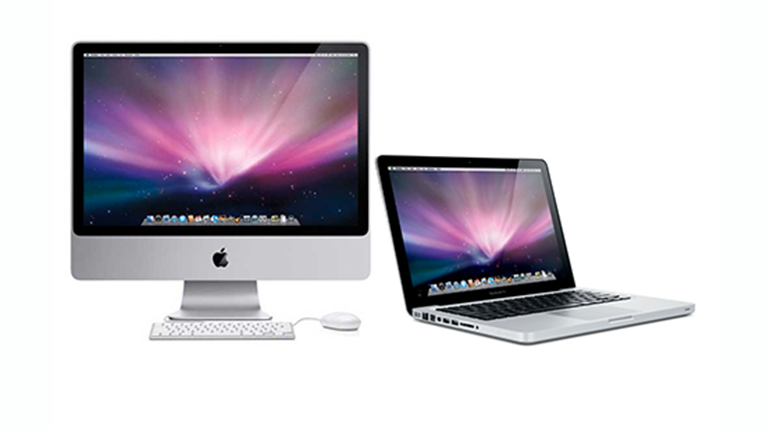 When it comes to Apple iMac or MacBook rentals, you can get the latest from Vernon Technology Solutions. With technologically advanced features and our superior support, you are sure to have the best event experience. Why choose Vernon to rent Apple Computers? Available in sizes to suit your specific requirements, with user-friendly backlit LED display. Unique features – Turbo Boost, Flash Storage (up to 1TB), Retina Display – for top- class performance.